North Warwickshire Borough Council’s Chief Executive, Jerry Hutchinson will be retiring after 23 years in post. Jerry will leave the post on 31 March 2019 as one of the longest serving Chief Executives in Local Government. A native of Castleford in West Yorkshire, Jerry has worked in Local Government for 41 years. Following his law degree at Hull University, he worked at Hull City Council (where he qualified as a solicitor) and then; Nottingham City Council (twice), Hambleton District Council and Lancaster City Council, before taking up the Chief Executive role at North Warwickshire in 1996. 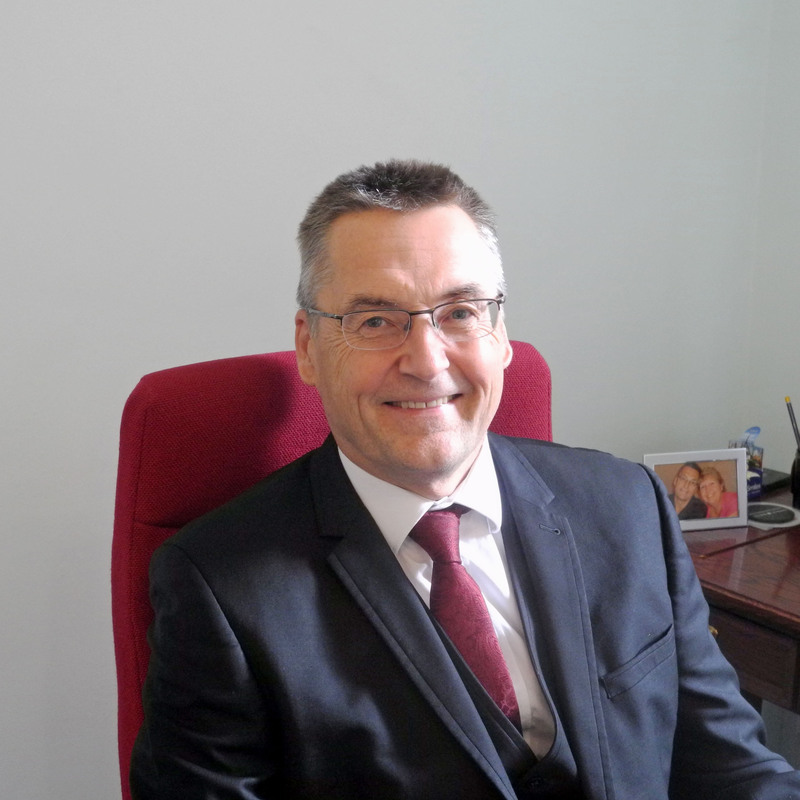 Steve Maxey (Corporate Director – Environment) has been appointed as Acting Chief Executive of the Council from 1 April until a permanent arrangement is put in place after the forthcoming Council Elections in May. During this period Bob Trahern (Corporate Director-Community) will act as the Council’s Monitoring Officer.